"People are losing their lives, much like recently officer Clayton Townsend," said Brendon Lyons, a former firefighter who founded the group Look! Save a Life to advocate for texting bans. 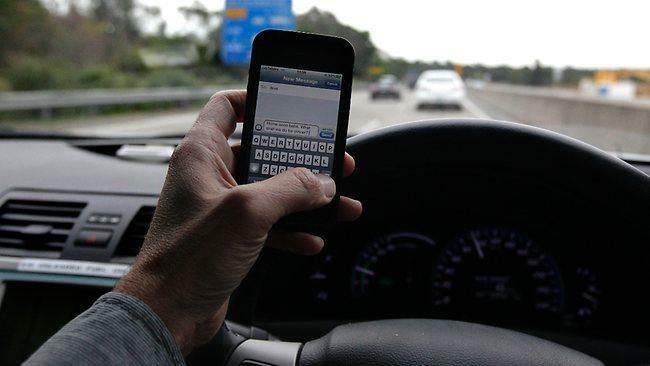 A new proposal that would ban texting while driving has emerged in the Arizona Senate. This time, the yearly effort may have a chance with the departure of former Senate President Andy Biggs and a new Republican champion. The Kingman City Council is working to make checking your phone while driving illegal.On Tuesday, the council moved to pursue a ban on talking, texting or emailing on a phone, as well as changing the song on an iPod or MP3 player. On Saturday, Coconino County officials will begin fully enforcing a distracted-driving ordinance. As Arizona Public Radio’s Ryan Heinsius reports, drivers found using cell phones and other communication devises without hands-free technology could face penalties. The Coconino County Board of Supervisors has unanimously passed a resolution to ban cell phone use while driving.  As Arizona Public Radio’s Justin Regan reports, county officials say it’s a response to inaction by the state.